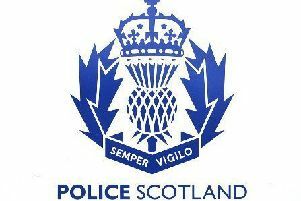 The branding, which carries both Police Scotland and Poileas Alba, will be introduced on the service’s website and intranet. It will also be carried on signage, stationery and vehicles, and will be introduced on these items as they are replaced on reaching the end of their serviceable life. Assistant Chief Constable Andrew Cowie (Local Policing - North) said: “This is the latest step being taken by Police Scotland as we move towards full implementation of our Gaelic Language Plan.